Two words could sum up my day…Ah-mazing Day! I just wanted to show you one of my favorite images! 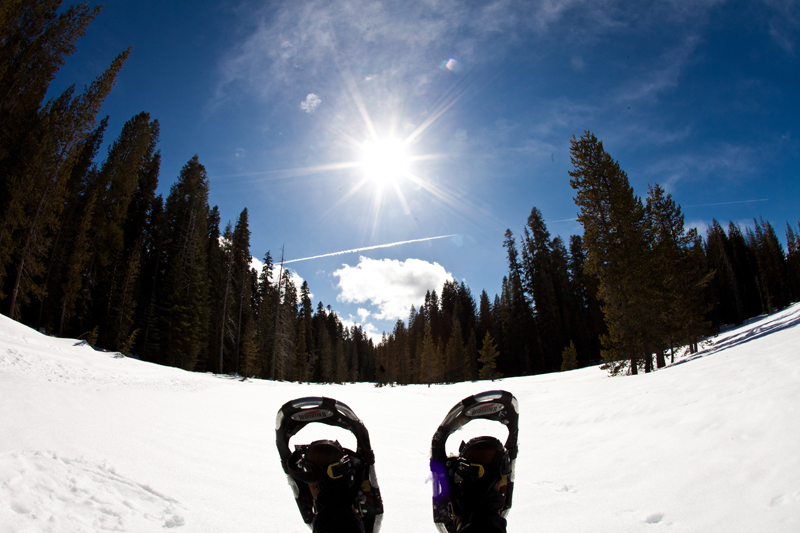 We were snow-shoeing…which is in and of itself h.a.r.d. work! girl which is used to about 20 ft above sea level and flat land. amazing images and see some amazing sights! God’s creation is simply divine and to be out enjoying it has been so refreshing! to the time change! Oh well at least it will stay lighter longer in the afternoons! Jimmy Walker - Great photography. So breath taking.